CARROLLTON, Texas — A caretaker at a cemetery in Texas has discovered the body of a newborn baby buried inside of a flower pot. 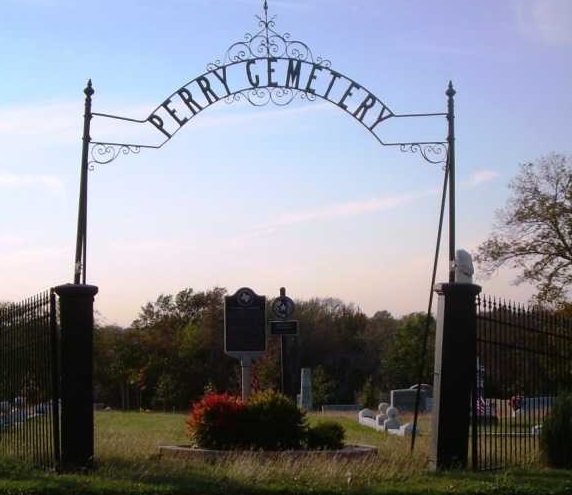 According to reports, on March 11, a grounds caretaker at the Perry Cemetery in Carrollton noticed the pot being “out of place,” and went to empty it out. Underneath the soil was an infant with her umbilical cord attached. The Dallas County Medical Examiner’s Office has identified the baby as being a girl, between 34 weeks gestation to full term, and weighing just under six pounds. “Information from the reporting caretaker indicates the flowerpot was placed in the Perry Cemetery sometime between Wednesday, Feb. 27 and Saturday, March 2,” a press release from the Carrollton Police Department states. Investigators are now seeking to identify the child, and also to determine whether the baby was alive or stillborn at the time of her birth. Officials would additionally like to give the infant a proper burial. It is not yet known what kinds of charges will be filed if and when the mother is located. As previously reported, Texas has a safe haven law in place that allows mothers of newborns to surrender their children at a local hospital, emergency medical services provider, or welfare agency up to sixty days after birth without any criminal penalties. Read the law in full here. Police have asked for the public’s help in the case. Tips about the child and/or her mother may be submitted to Carrollton Detective Jennifer Cackler at 972-466-3324.